ESCAPE From Corporate America! 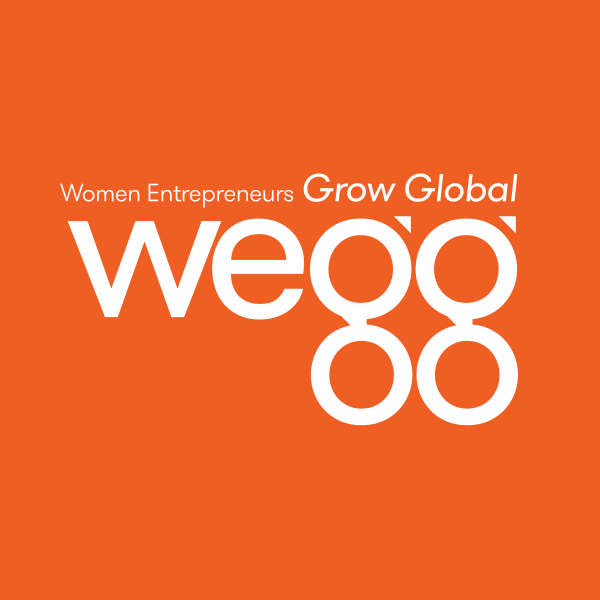 : What Can Women Entrepreneurs Learn From Other Creative Women Entrepreneurs? Plenty. What Can Women Entrepreneurs Learn From Other Creative Women Entrepreneurs? Plenty.